What are you currently reading? What did you recently finish reading? What do you plan to read next? I’m on vacation in New Hampshire, at my mother’s summer house on Lake Sunapee. We had family members coming and going for the past few days, but now it’s quiet . 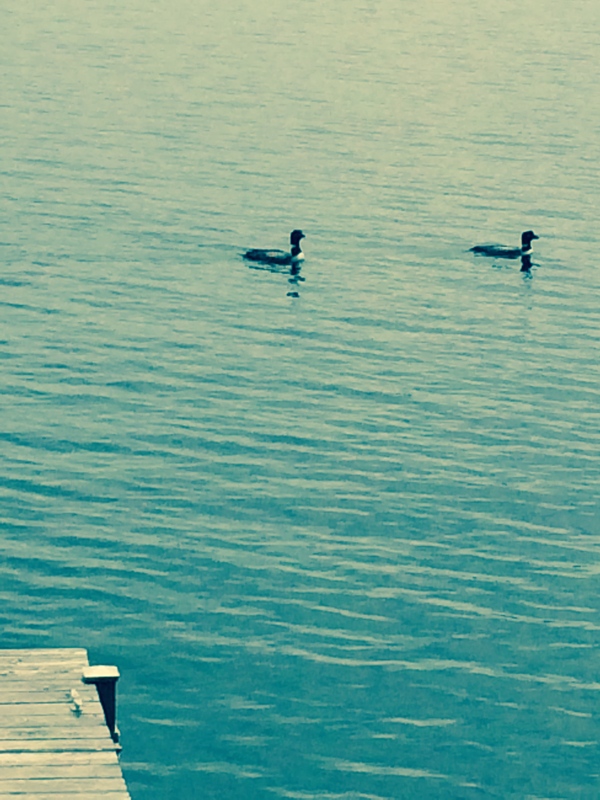 . . so quiet that a pair of loons swam right past our dock late yesterday afternoon. I’m reading The Black Hour, by Lori Rader-Day. 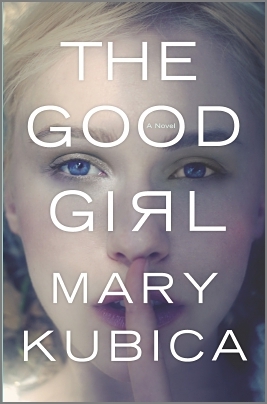 It’s a debut mystery novel by a Chicago writer, set at a university very much like Northwestern. Sociology professor Amelia Emmet thought violence was a research topic, not a personal issue — until she was shot by a student. 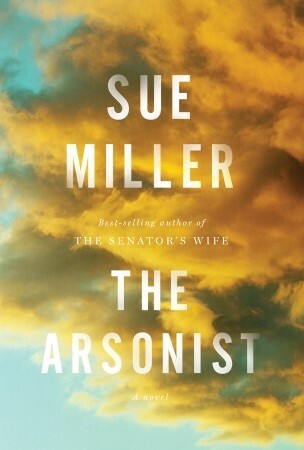 The last book I finished was The Arsonist, by Sue Miller — one of my favorite authors. It turned out to be quite appropriate, since it’s set in a small New Hampshire town. The novel centers on Frankie, a burned-out relief worker who’s returned home from Africa to spend time with her aging parents while she figures out what to do with the rest of her life. Almost as soon as Frankie arrives, an arsonist begins destroying the homes of summer residents. The most compelling part of the book for me was the portrayal of Frankie’s mother trying to cope with her husband, a retired professor slipping into dementia. My mother has outread me on this vacation (I don’t think “outread” is a real word, but I’m going to pretend that it is.) She’s just read — and recommends — I Can’t Complain, a book of essays by Elinor Lipman, Restless, a terrific espionage novel by William Boyd, and We Are Water, Wally Lamb’s latest. Maybe I’ll have to try We Are Water again — when I first tried reading it, I couldn’t get into it. I’m planning on reading Bittersweet, by Miranda Beverly-Whittemore ( a family story set in a summer retreat in Vermont, recommended by my most trusted source, Sue Boucher) and No Longer and Not Yet, by Joanna Clapps Hermann (a collection of stories that take place on the Upper West Side of Manhattan). We’d love to hear what you’ve just read, what you’re reading now, and what you’re planning to read next! 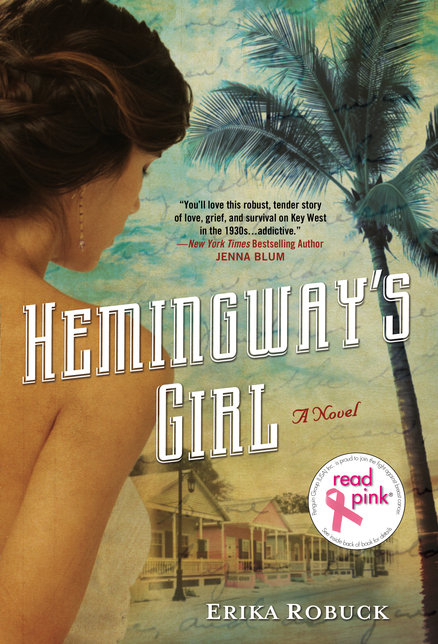 Return to the Hump Day blog hop on Julie Valerie’s book blog by clicking here!